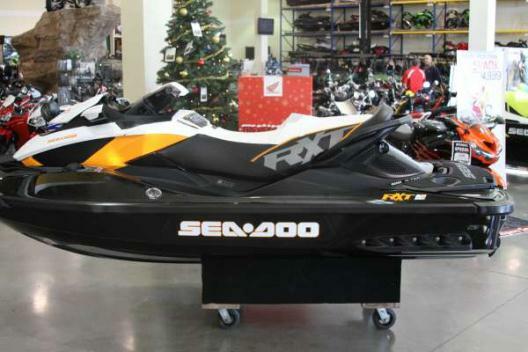 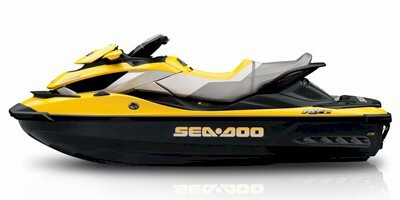 2011 Sea-Doo RXT iS 260 This 4-stroke, supercharged, 3-seater ski is a force to be reckoned with. 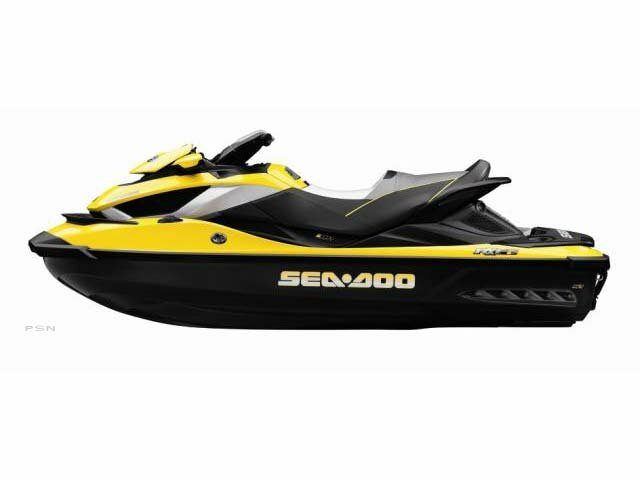 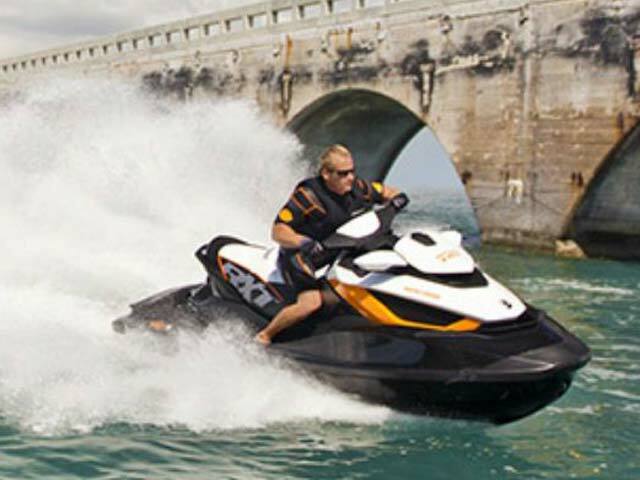 Sea-Doo has been the industry leader in personal watercrafts and these ski's are no exception. 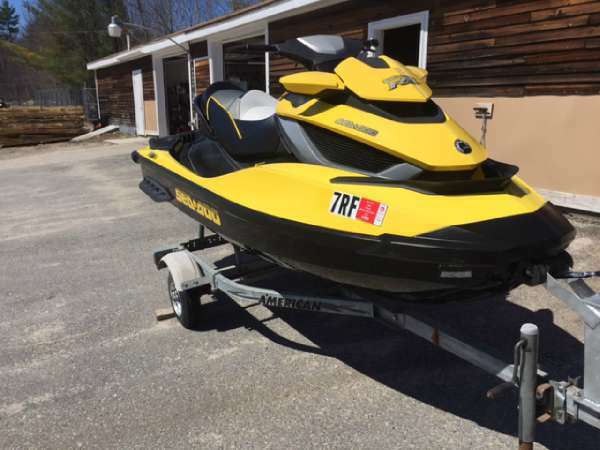 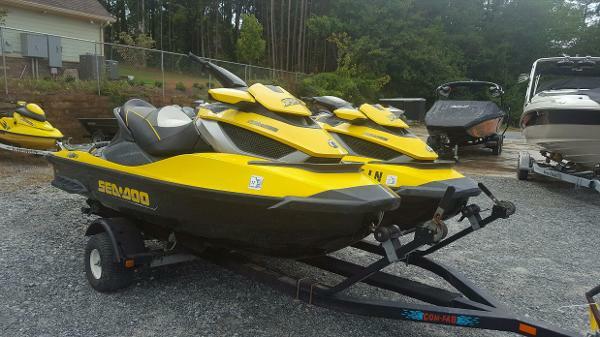 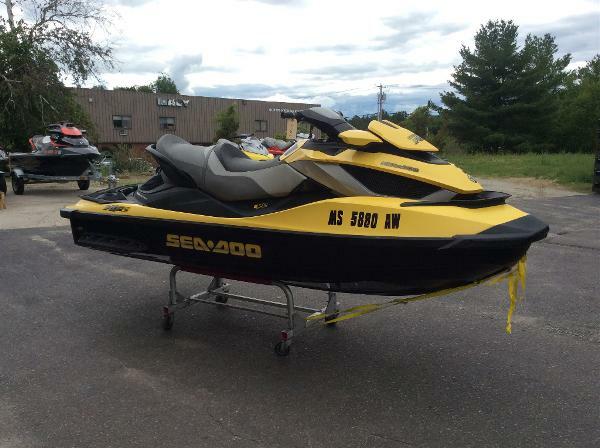 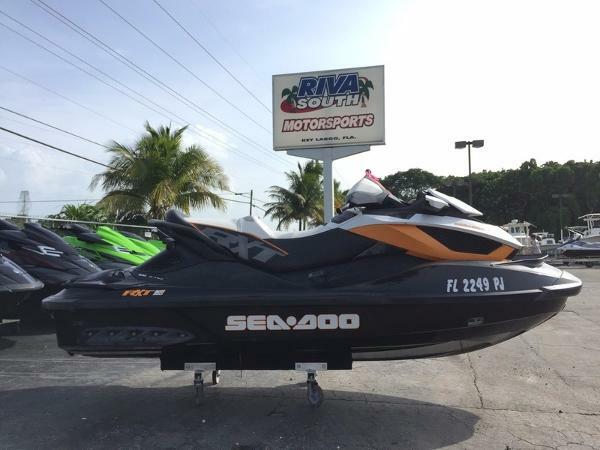 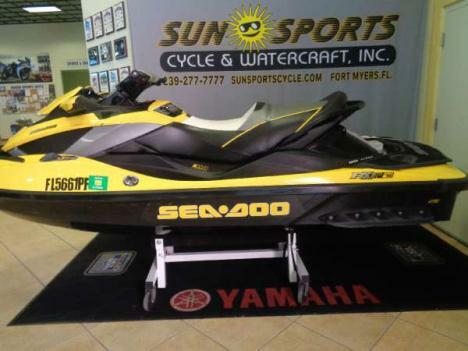 This is a package deal which includes: (1) 2010 Sea-Doo RXT iS 260, (1) 2011 Sea-Doo RXT iS 260, and a road worthy trailer.